Poor February. It gets fewer days, it’s cold in most places, and if you aren’t someone’s Valentine, it can be pretty depressing. Thank goodness it’s also Celebration of Chocolate Month! Of course here at CK Products, we are all for celebrating chocolate. We sell chocolate, chocolate-flavored goodies, chocolate cake mix, chocolate molds, things to add to your chocolate, and even chocolate books! Well, they aren’t books made of chocolate, but they are filled with pages and pages of chocolate ideas and recipes! 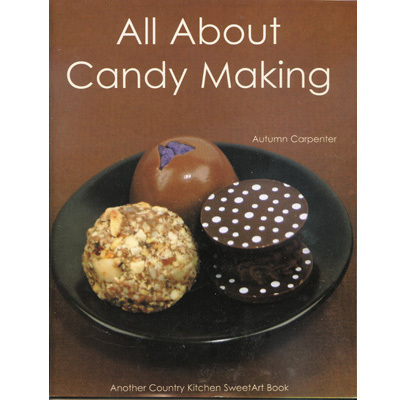 Autumn Carpenter has filled this book with mouth-watering recipes and techniques for melting, molding, tempering, and more! 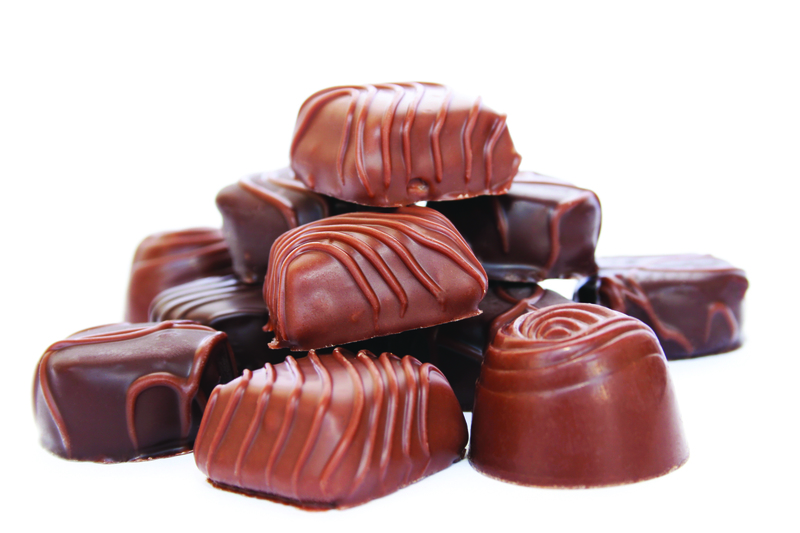 Learn about barks, mints, turtles, fudges, truffles and even lots of seasonal ideas. The basic instructions are perfect for a beginner or accomplished candy maker. You will notice all sorts of CK Products items used throughout the book, and it’s also available in Spanish! 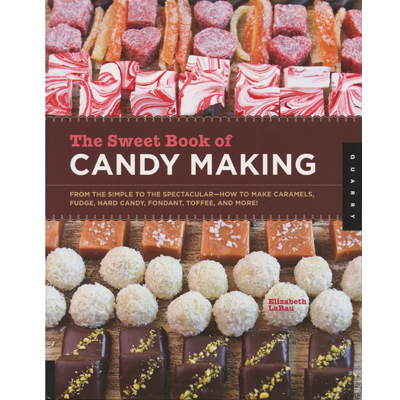 This is our newest book about candy making, and it’s a must-have for anyone who works with chocolate. It’s loaded with candy-making essentials like information on equipment, ingredients, and techniques. It contains more than 50 recipes, troubleshooting, and some great ideas for how to perfect the classics like English Toffee and Chocolate Fudge. The color photos are gorgeous and will leave you wanting to get started right away! 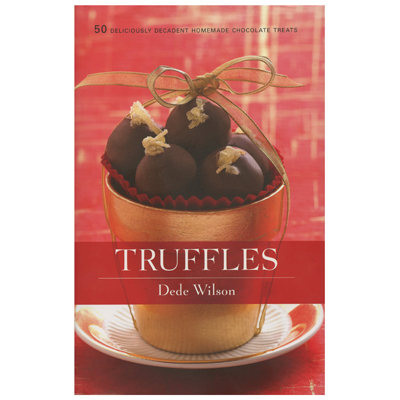 Dede Wilson knows her chocolate, and in “Truffles” she shows us how easy it can be to make smooth, rich, creamy, luxurious truffles. With more than 50 delectable recipes, this book contains some seriously unique ideas for making out-of-this world truffles. Some of our favorites are White Chocolate Truffles, Light Whipped Ganache Truffles, and of course the Triple Truffle. 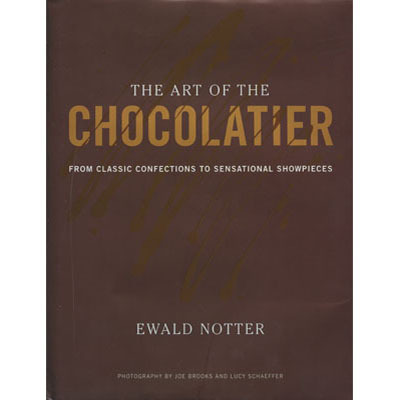 “The Art of the Chocolatier” covers the full spectrum of chocolate work. It’s one of the most comprehensive guides to chocolate making there is! 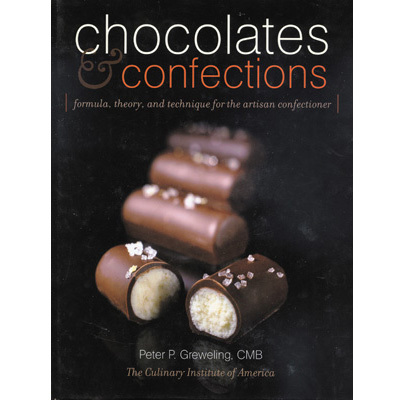 Whether you’re a student just learning about the world of chocolate, or a professional, this book has plenty to offer. There are basic ingredient explanations, information on equipment, common techniques, step-by-step instructions and lots of beautiful pictures. It’s a must-have for any chocolatier. For the true artisan confectioner, this book takes you through the formula, theory and techniques of chocolate. It’s a comprehensive guide to the ingredients, theory, techniques, and formulas needed to create every kind of chocolate and confection. Perfect for reference and instructions, it also includes tips on avoiding common pitfalls as well as guides to the best products. Since it’s Celebration of Chocolate Month, you better get started on making the chocolates of your dreams! Any of these books would be a great place to start!